The Inov-8 Bare-XF 260 are highly reviewed running/lifting shoes because of their zero drop design which brings you closer to the ground, almost as if you were barefoot, giving you supreme balance and ankle stability. The Inov-8 Bare-XF 260 is a minimalistic road running shoe that contains minimal padding, helping strengthen tissues surrounding the arch of the foot. The Bare-XF 260 is also perfect for forefoot running because it contains NO under-heel cushioning, putting an end to your heel strike when running. The Bare-XF 260 is very versatile and can be used for lifting, climbing, hiking, and rope climbing. 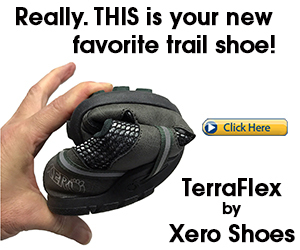 A key feature of the Bare-XF 260 is the forefoot flexibility, which is comparable to that of the Vibram Five Fingers. 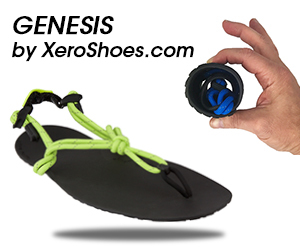 The durable, non-restrictive upper wraps around your foot, fitting like a sock. The forefoot is also roomy, allowing nice toe-splay. If you like Vibram, you will like the Bare XF 260 because they are very similar in feel and flexibility: nothing but a thin piece of sole protection. With that in mind, the thin sole keeps you proprioceptively engaged with the ground, allowing you to run over any surface safely, and they will keep your feet feeling strong for a long time to come. 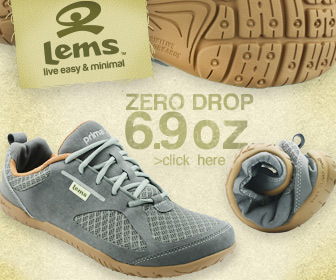 Vibram SeeYa LS – One of the most thinnest barefoot shoes on the market. Vivobarefoot Ultra – Great for water sports. Inov 8 Bare xf 177 – Women’s only barefoot running shoe. Merrell Vapor Glove – Perfect alternative to the Vibram FiveFingers.